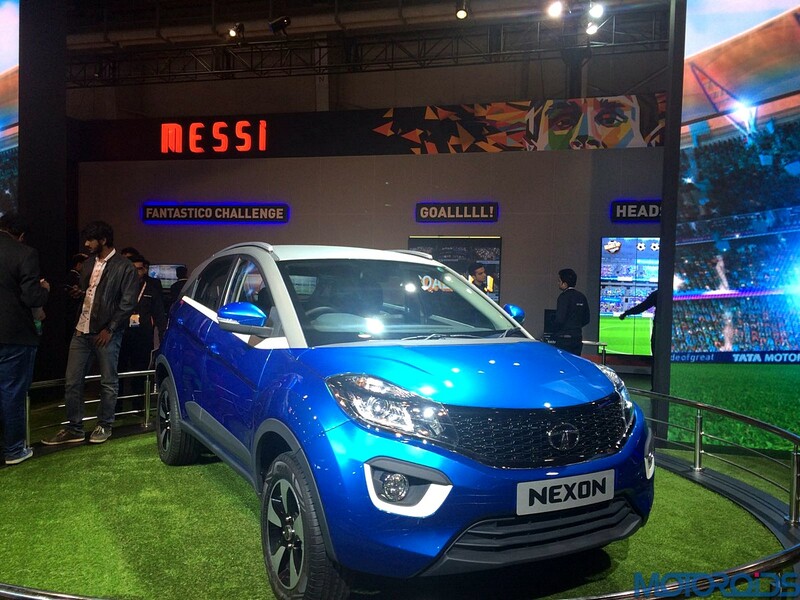 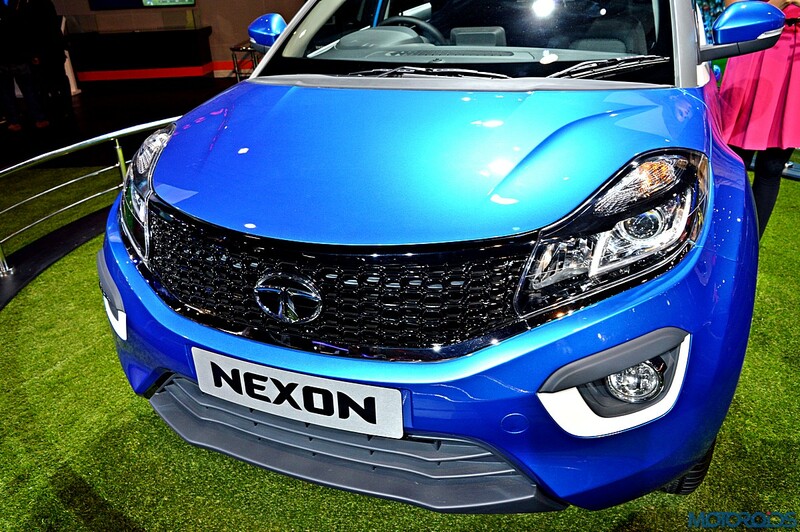 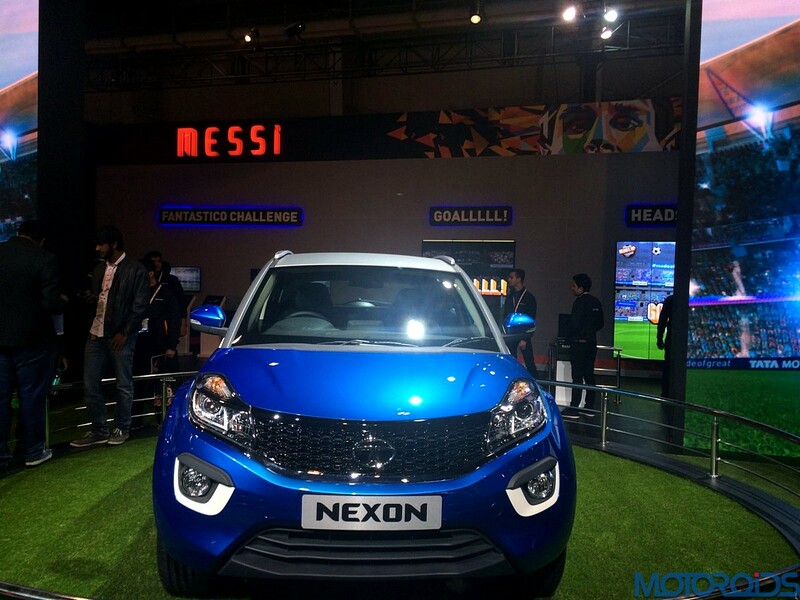 The Nexon is the most affordable, sub-four meter SUV offered by the company. 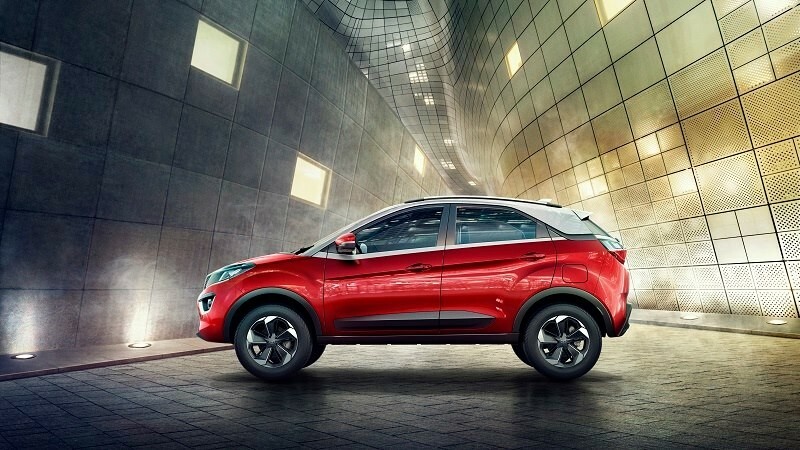 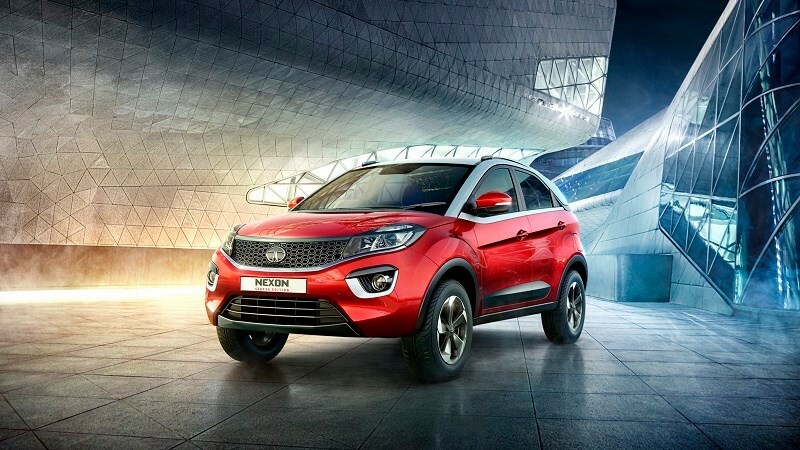 The Tata Nexon has a strong road presence and it derives power from a petrol and diesel unit, which comes paired with a 6-speed manual and AMT transmission. 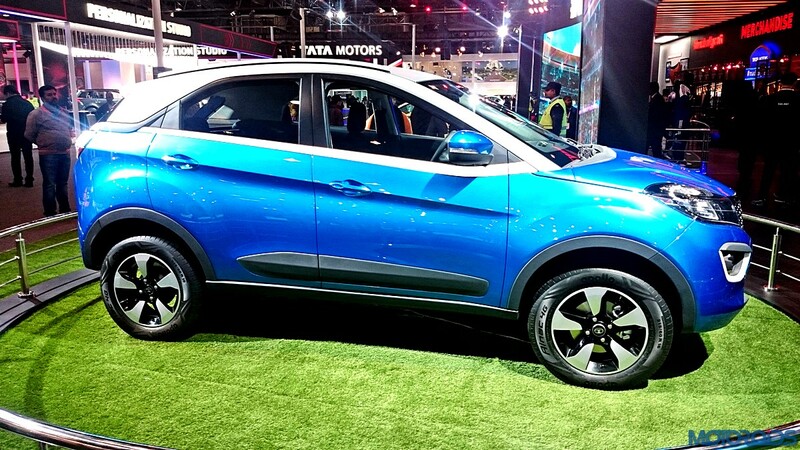 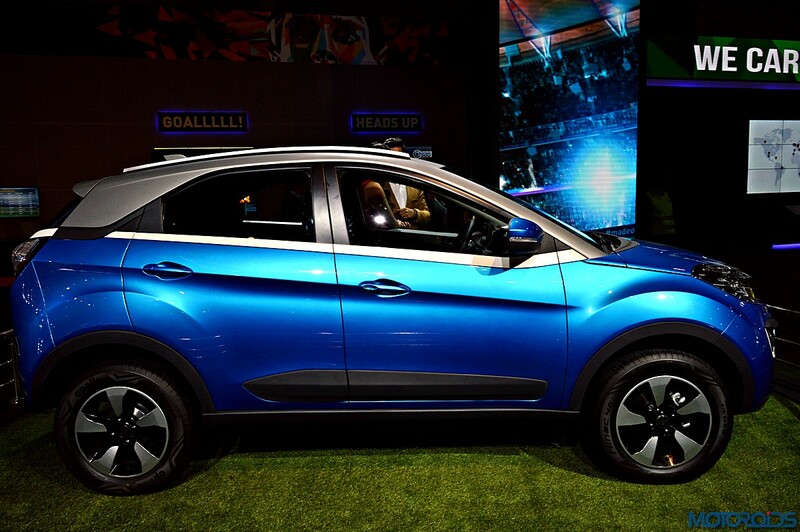 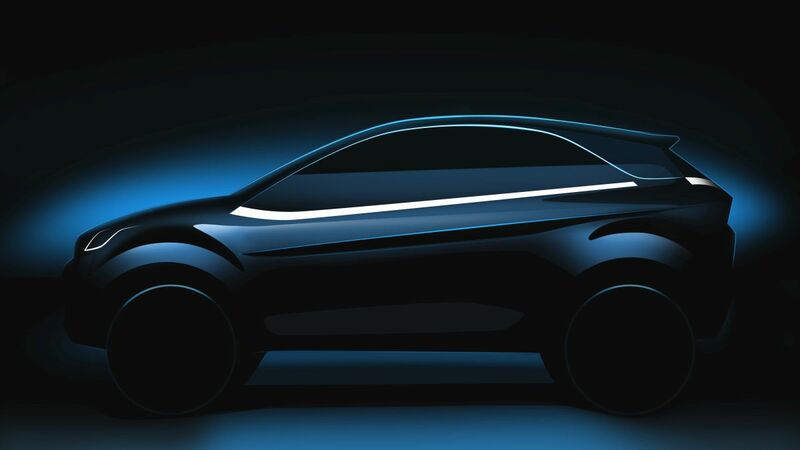 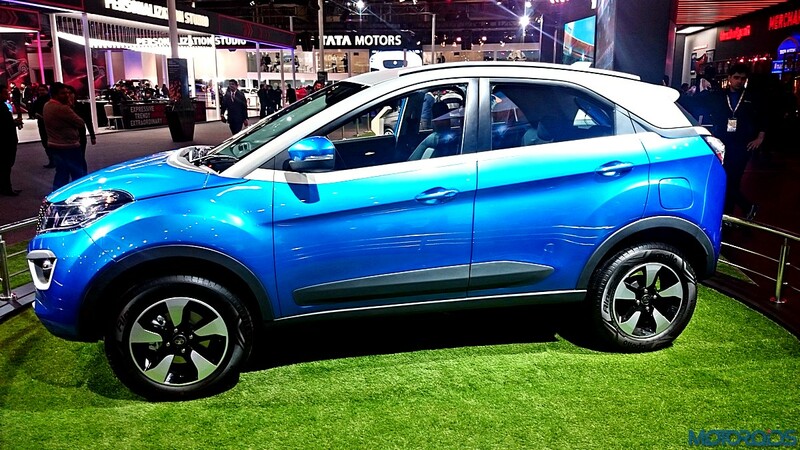 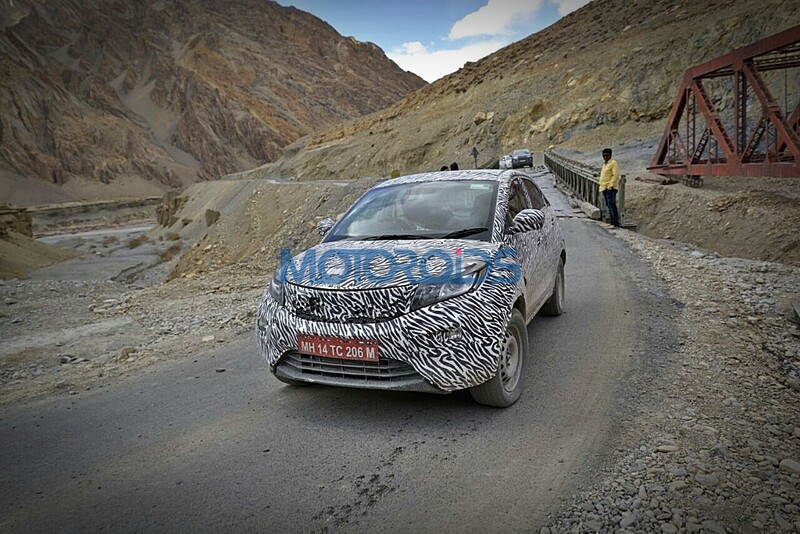 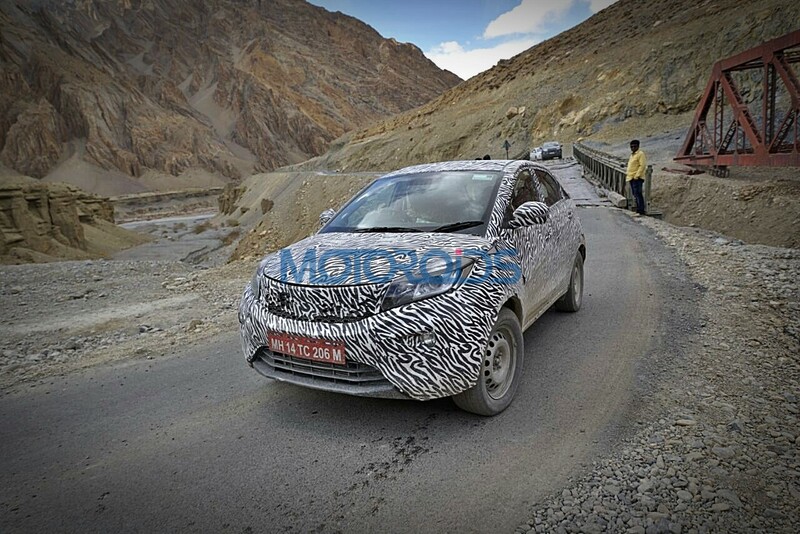 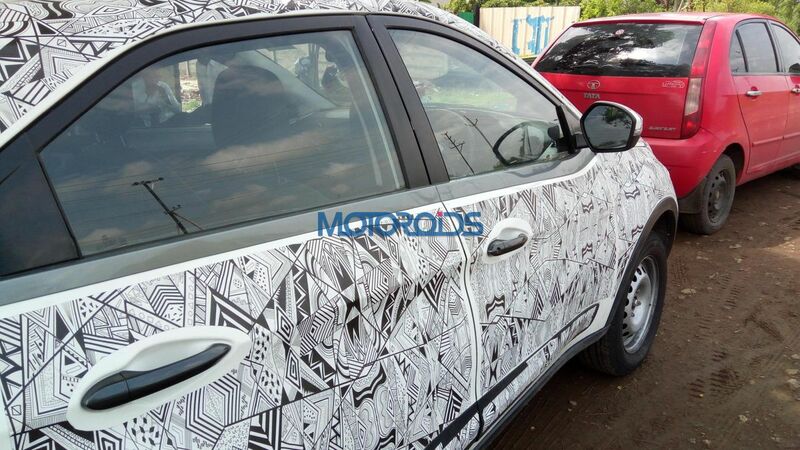 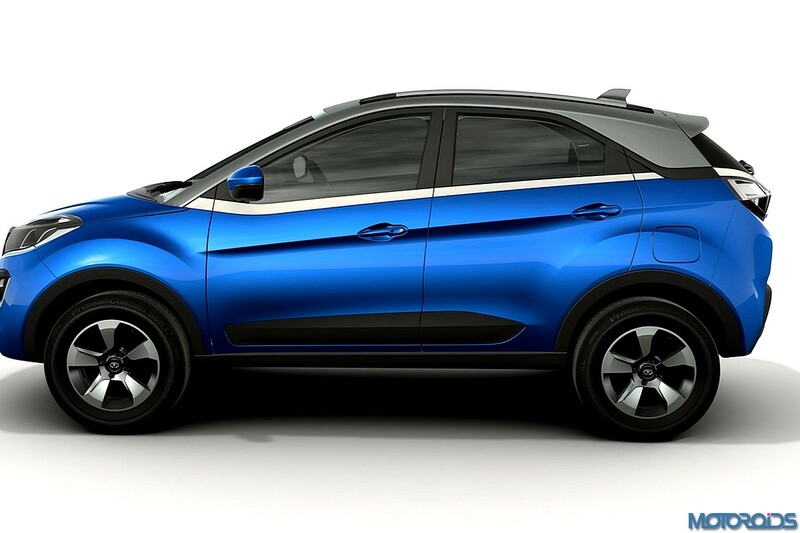 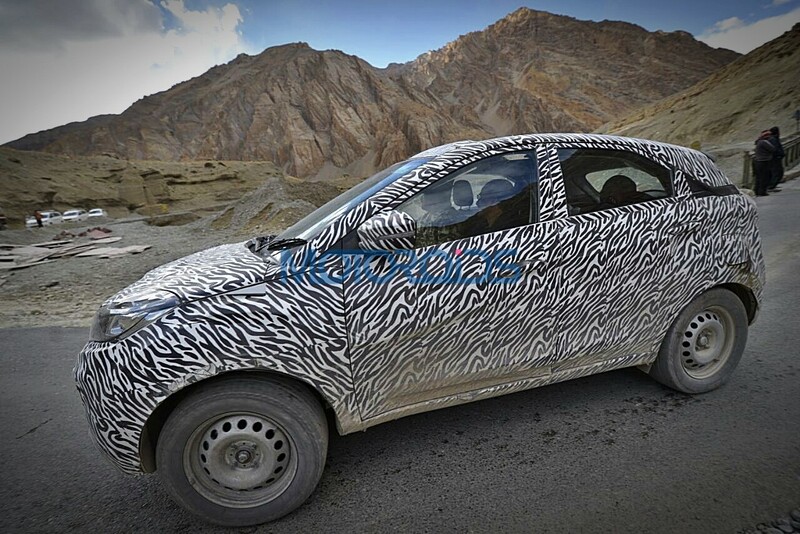 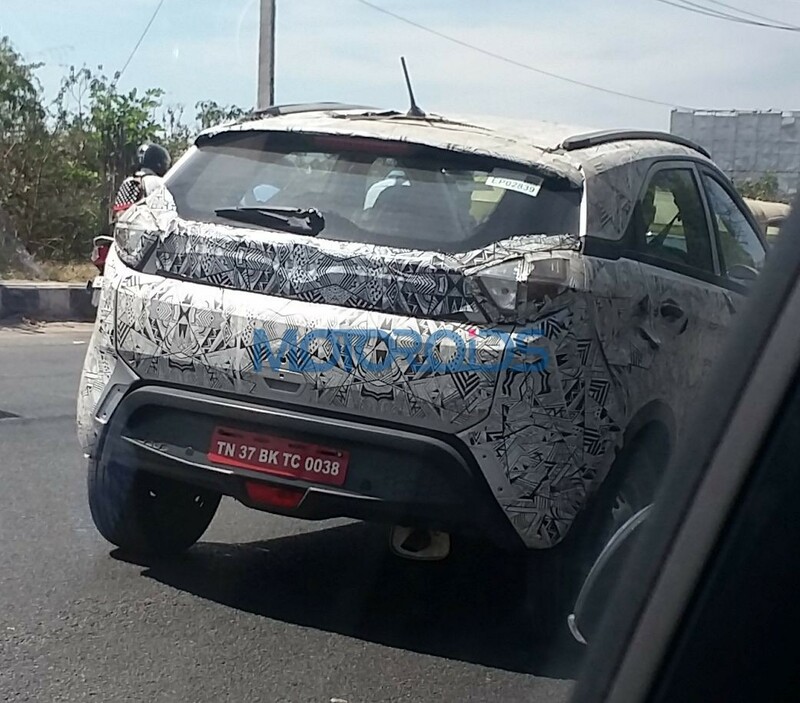 The Tata Nexon looks quite bold and futuristic on the outside. 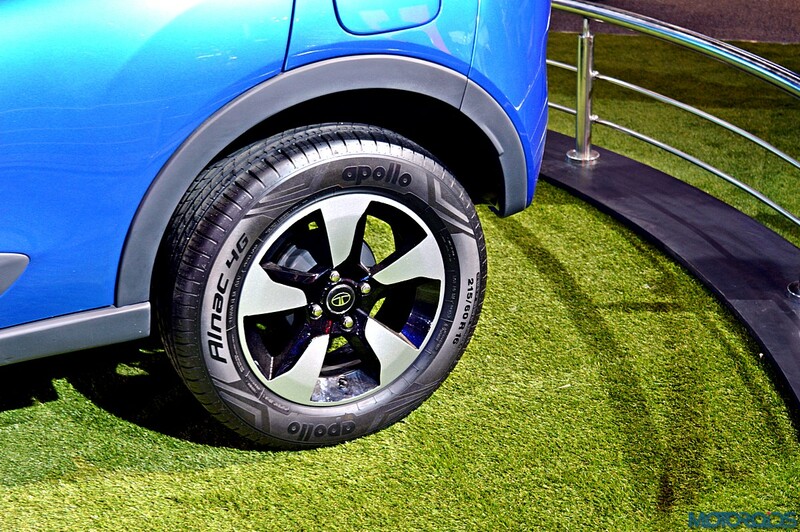 The door cladding, wheel arches and blacked-out lower bumper at front and rear signify the outdoor-friendly, soft-roading capabilities of the car. 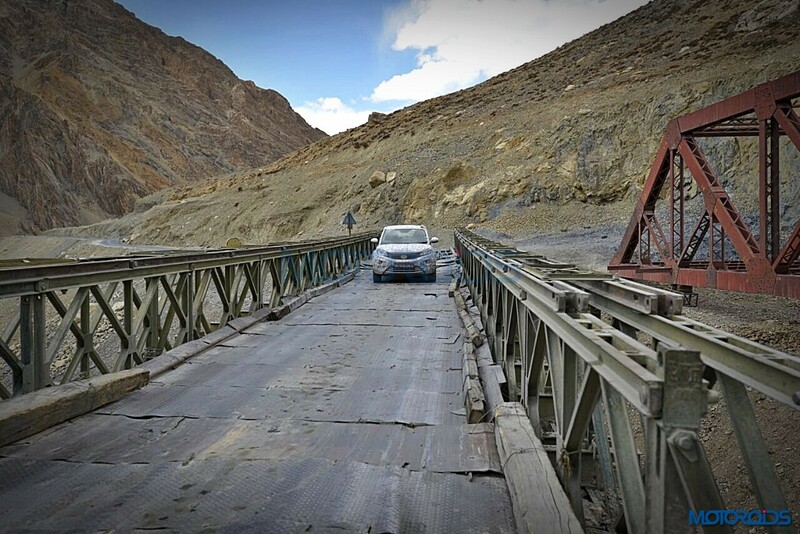 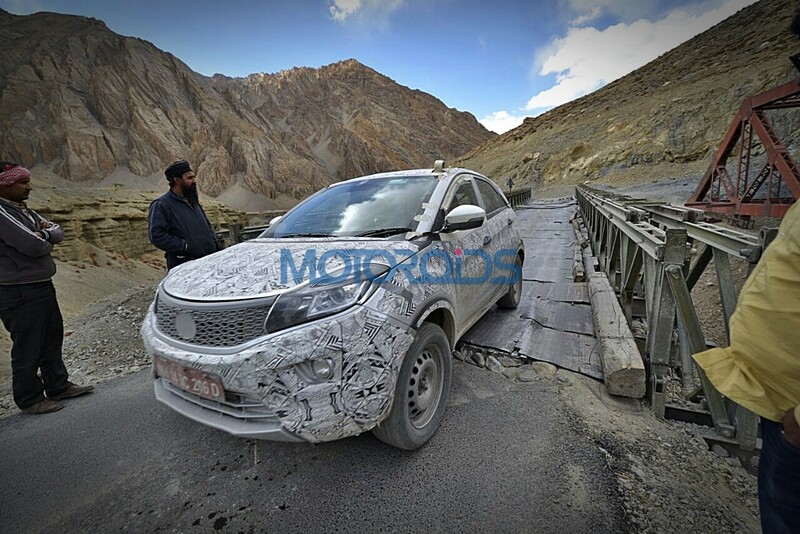 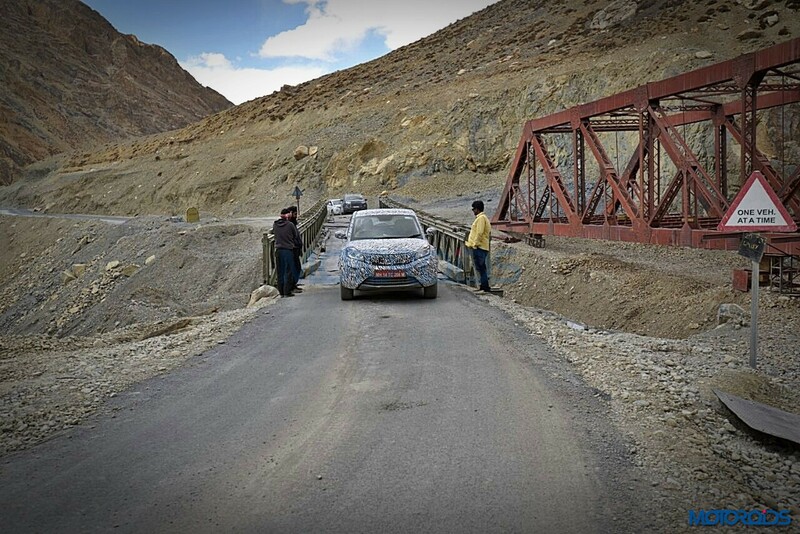 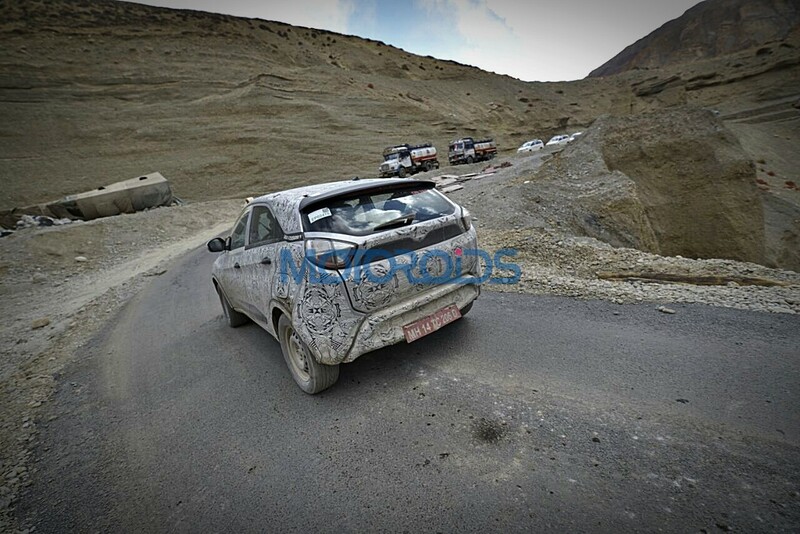 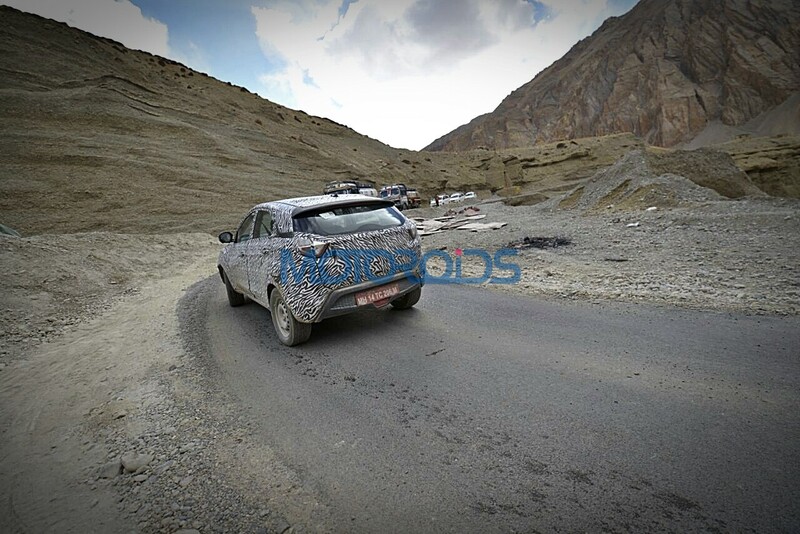 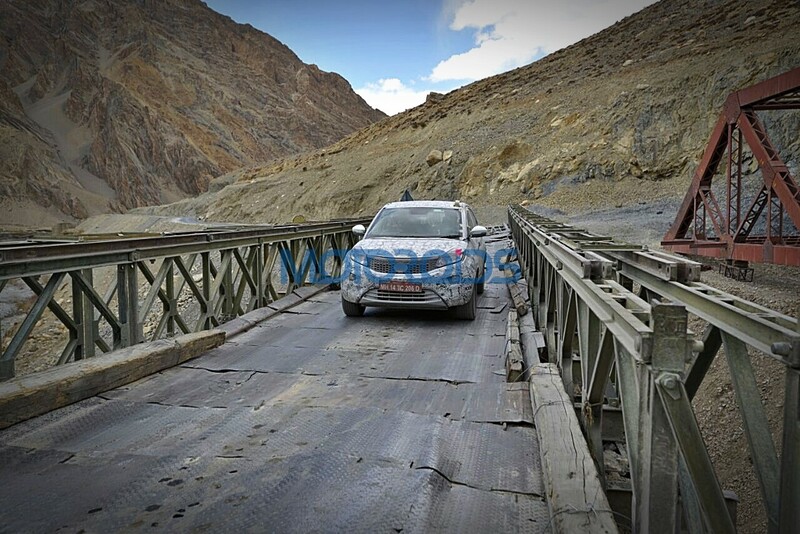 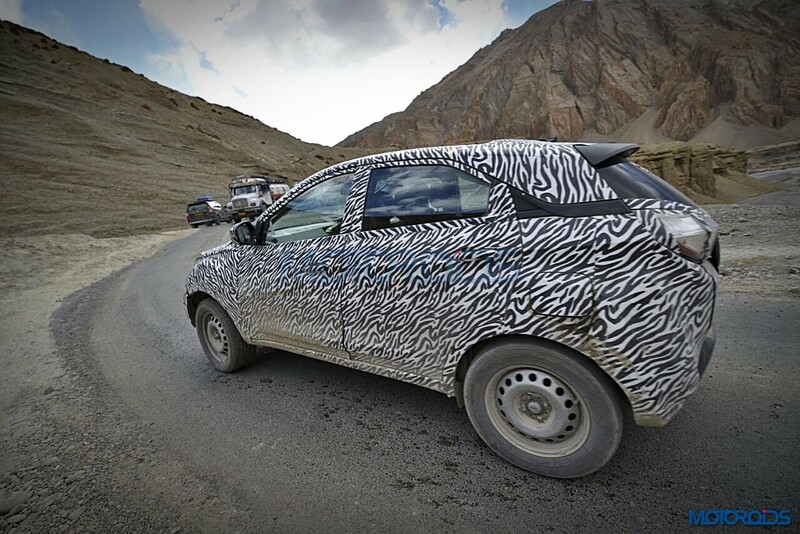 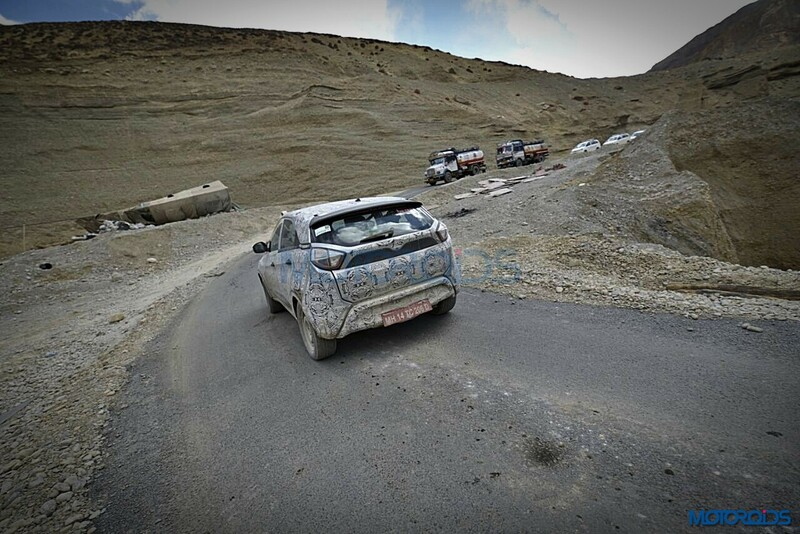 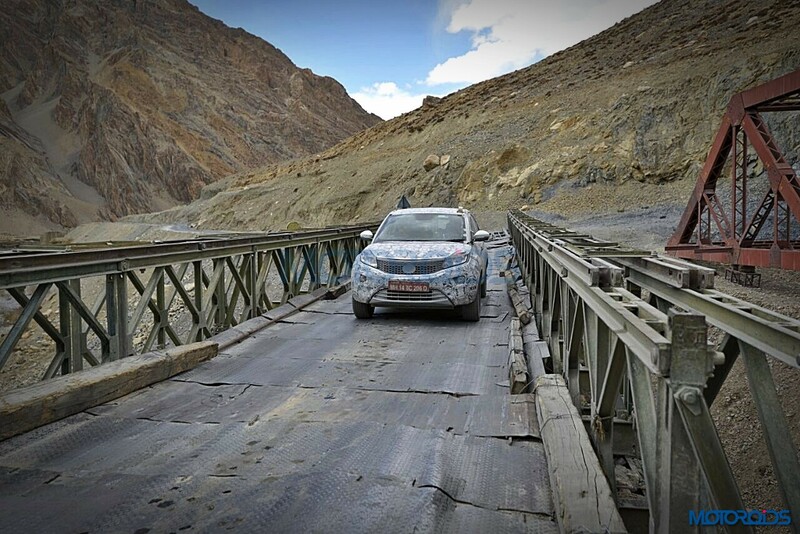 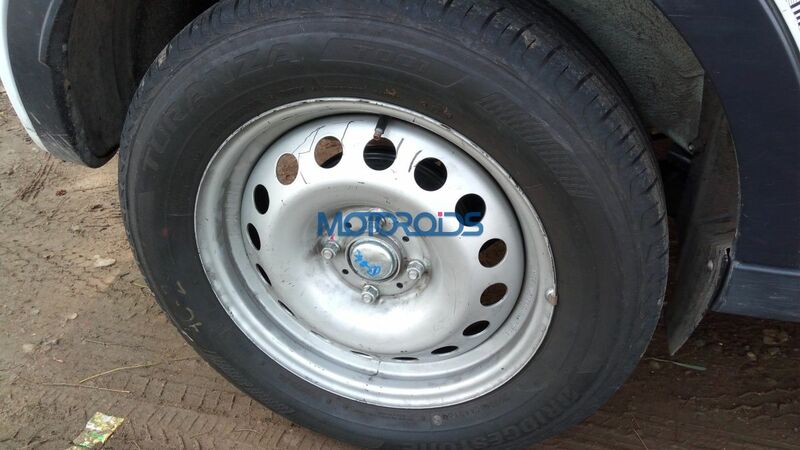 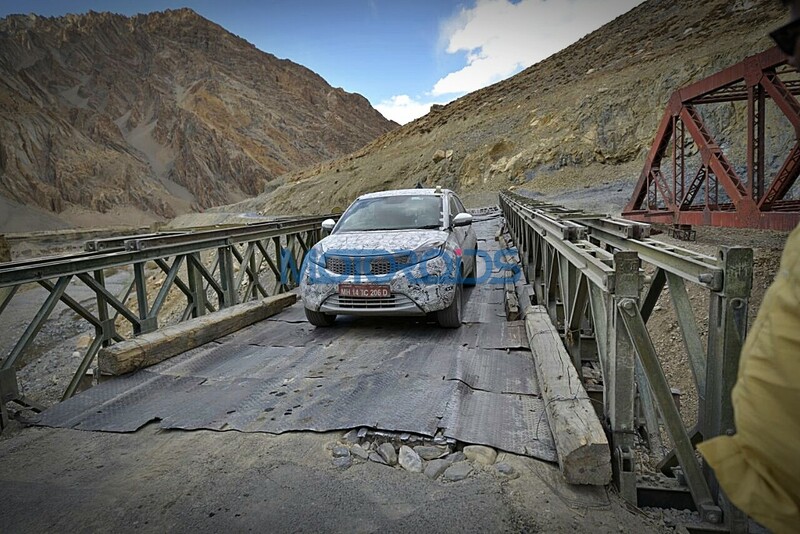 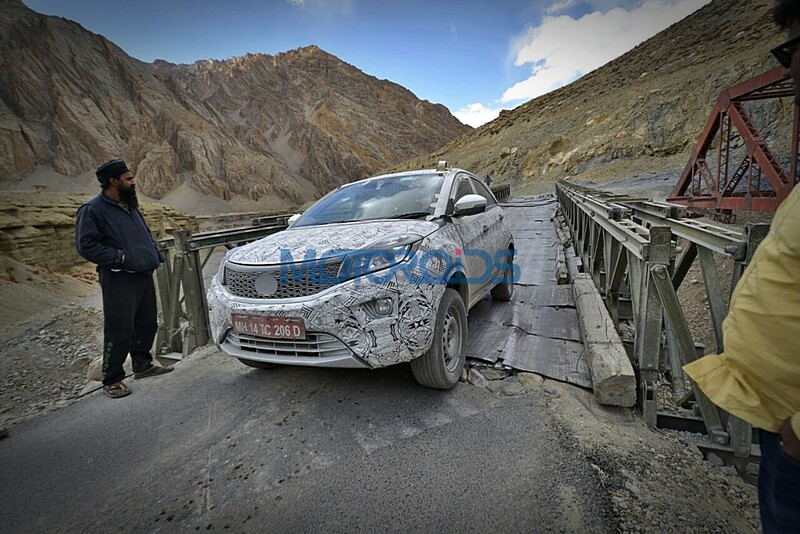 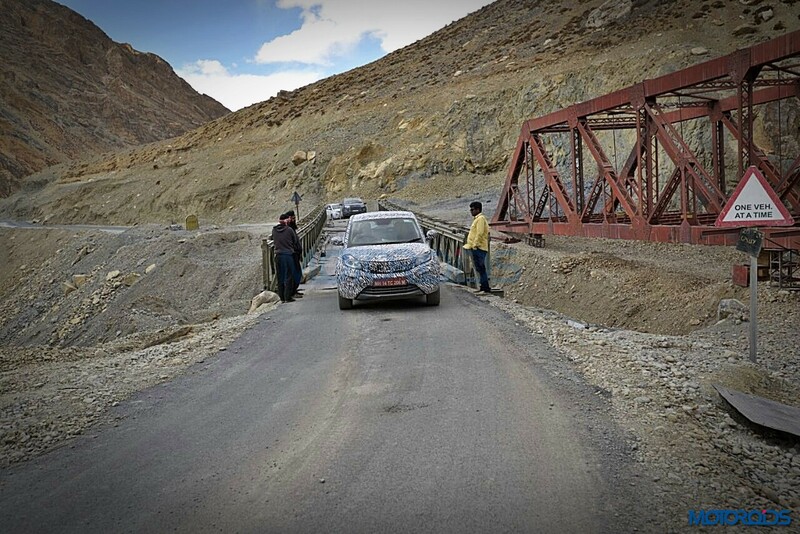 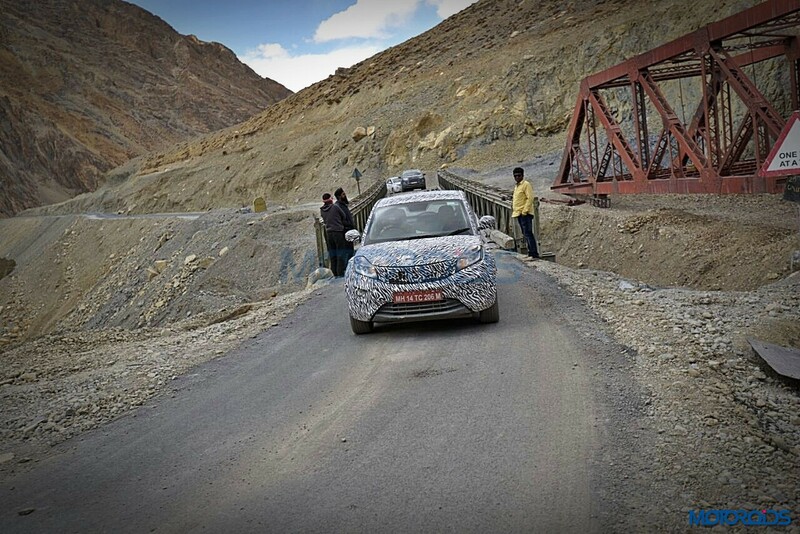 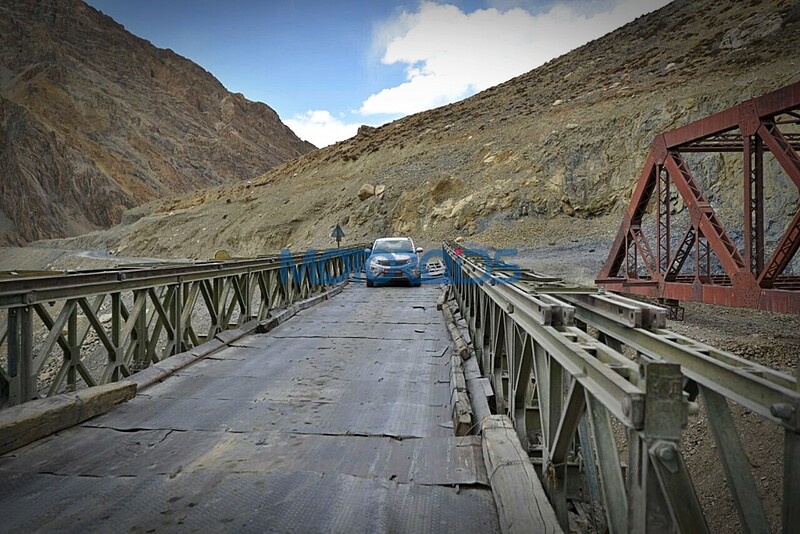 The SUV sits 209 mm above the ground, which is more than sufficient to counter Indian road conditions. 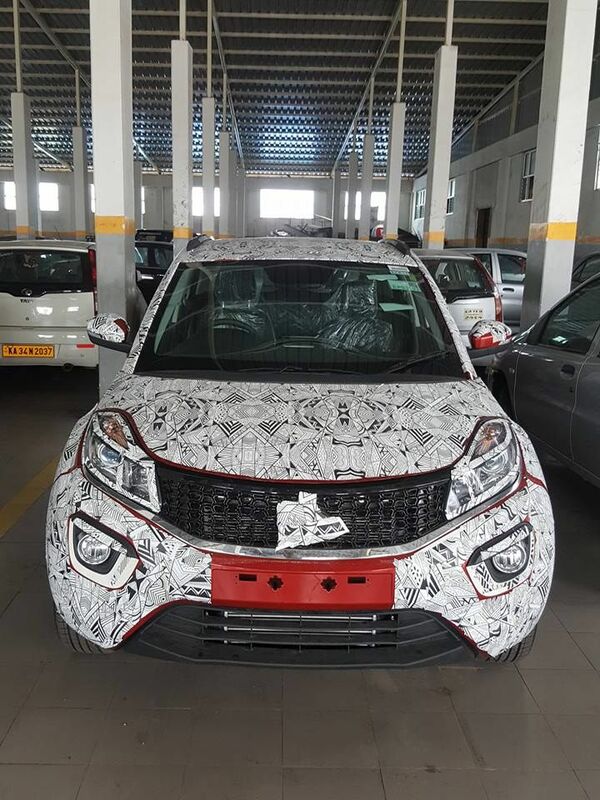 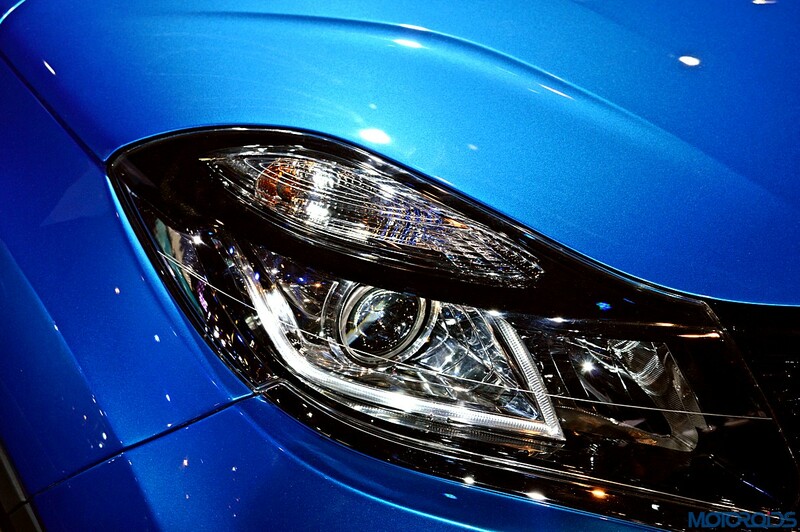 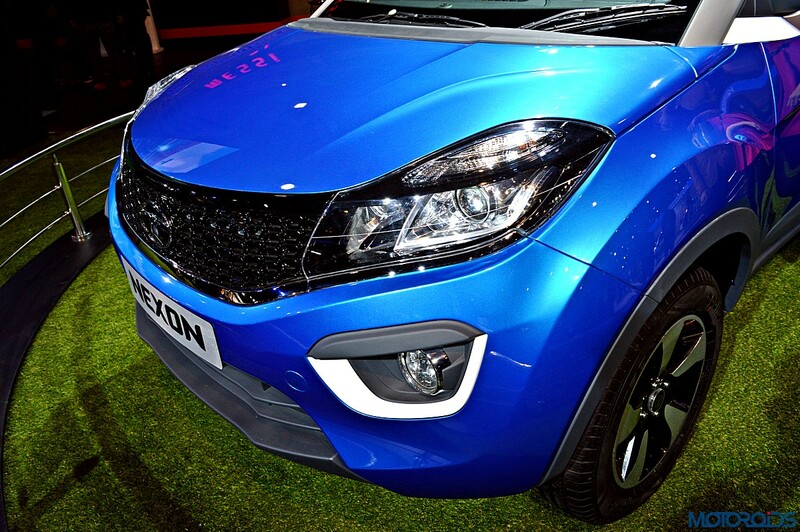 The front profile of the Tata Nexon houses smart looking headlamps and a grille which lends the fascia with an approachable appearance. The SUV feels upmarket with a blacked out B-pillar and sleek looking roof-rails. 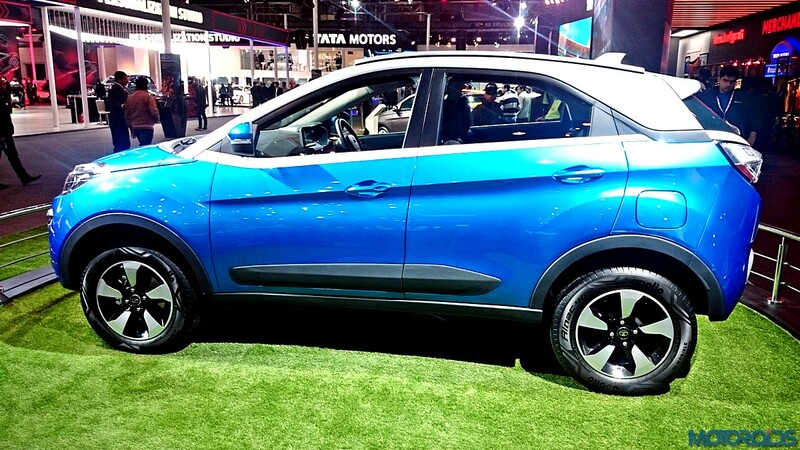 The Tata Nexon moves on 195/16 section tyres for better handling and road grip. 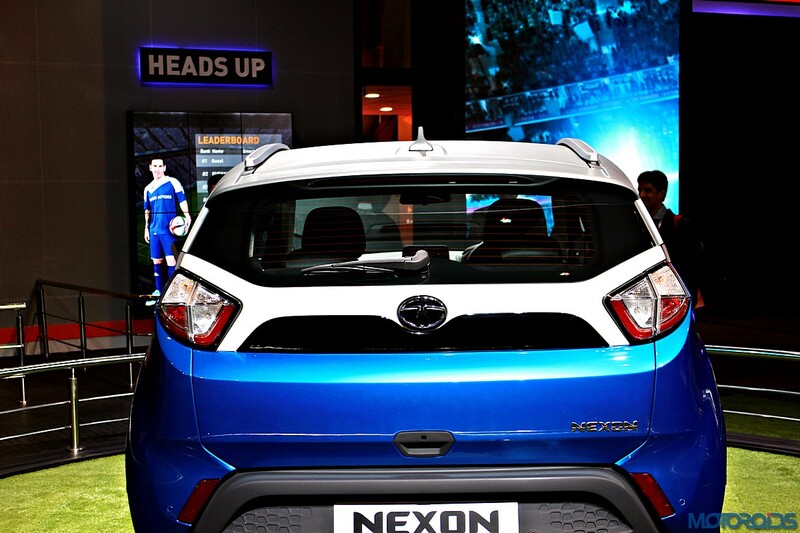 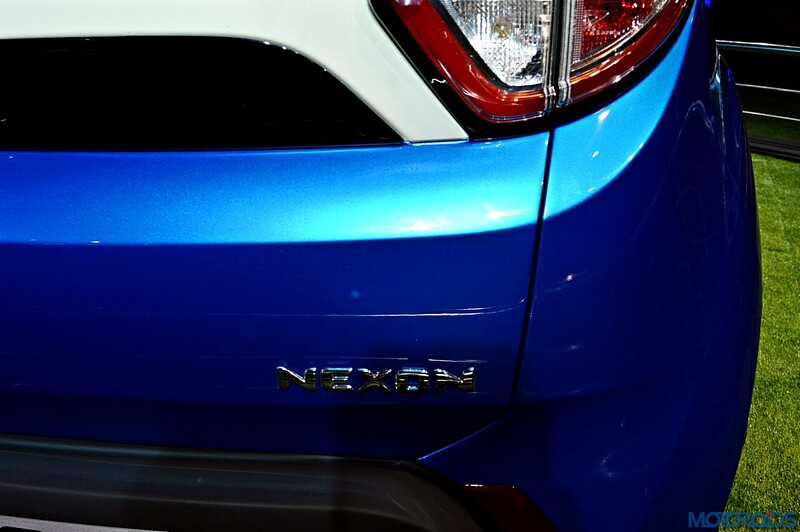 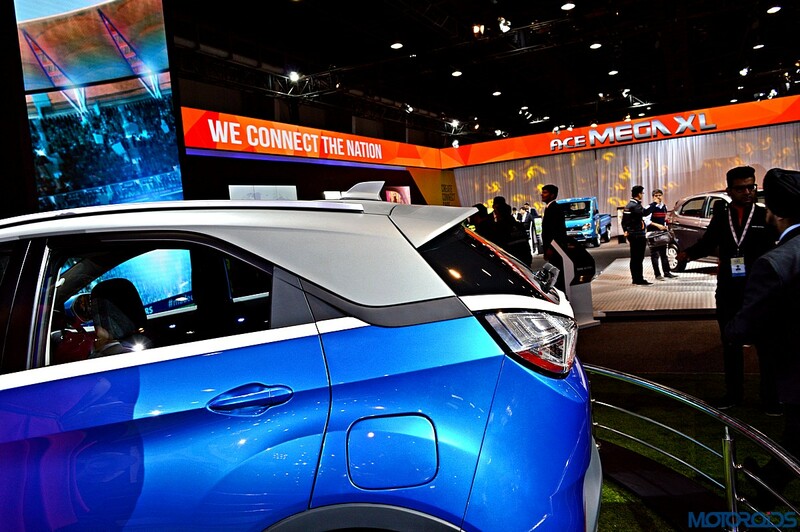 The rear is the most appealing part of the Nexon. 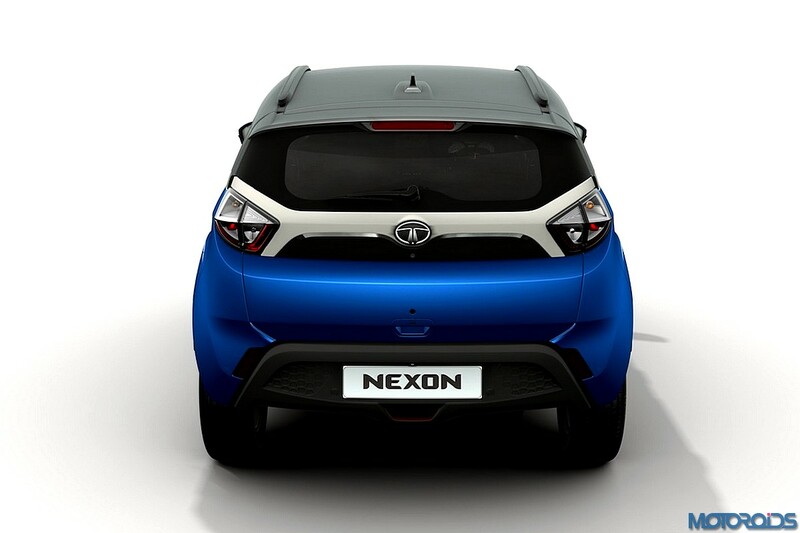 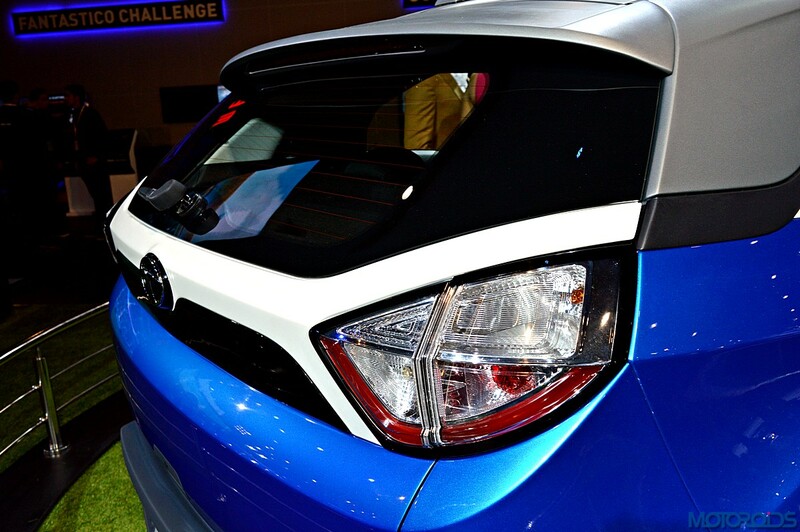 The crystal clear combi taillights give a magnetic appeal to the car. 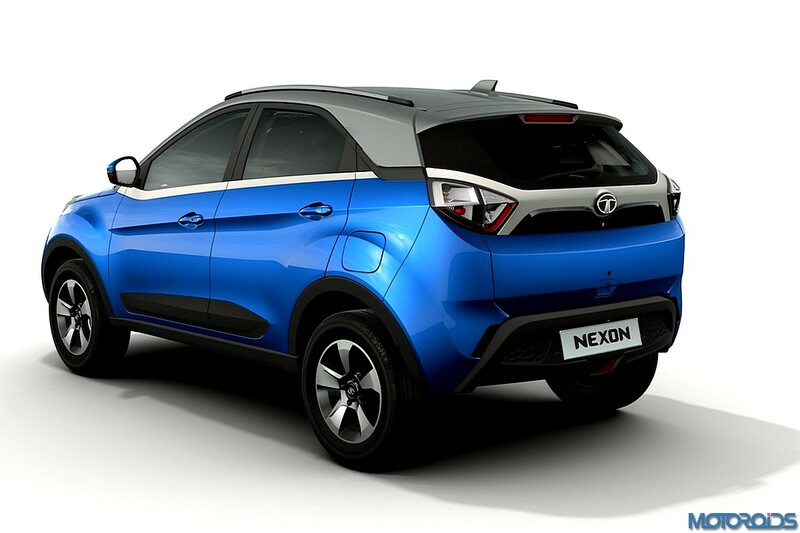 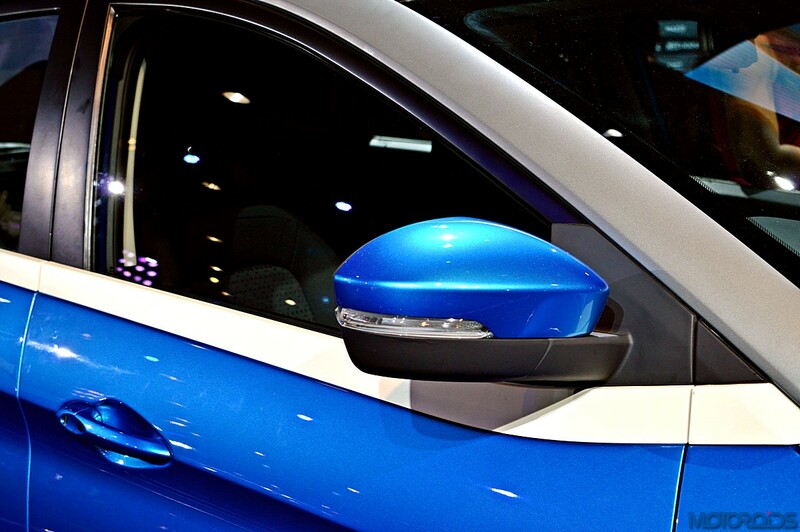 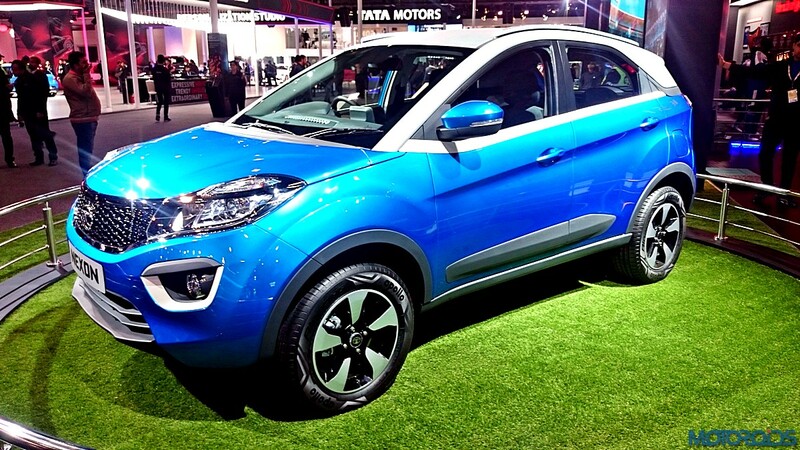 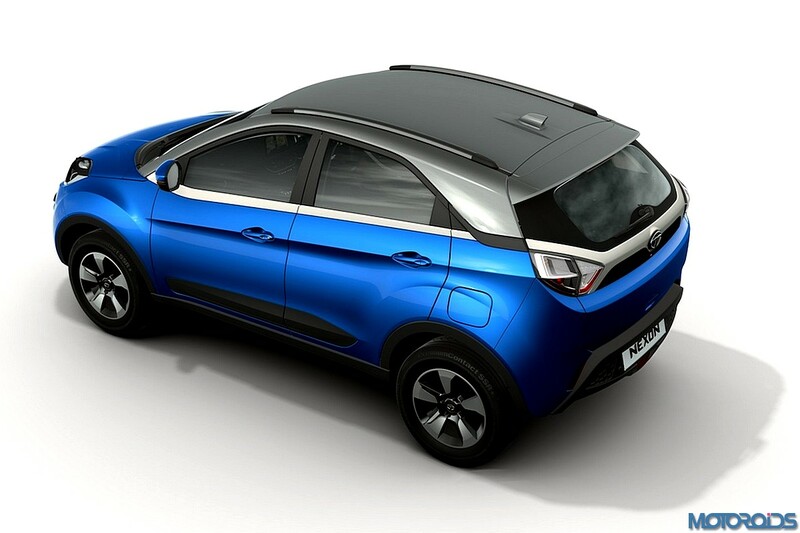 The Tata Nexon is offered in thirteen stunning colour shades which also includes dual-tone colours. 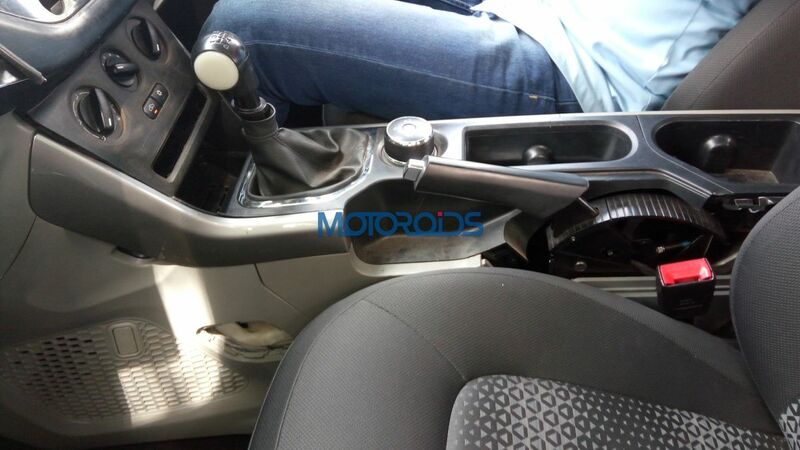 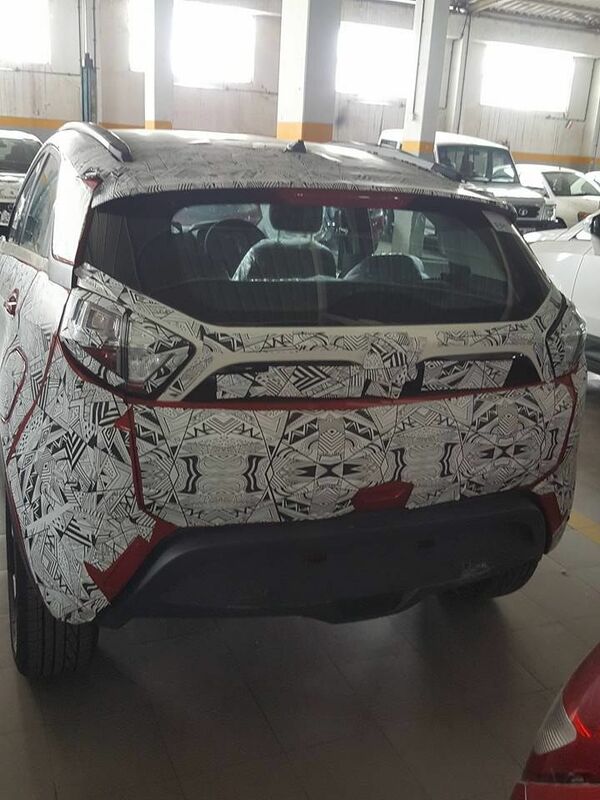 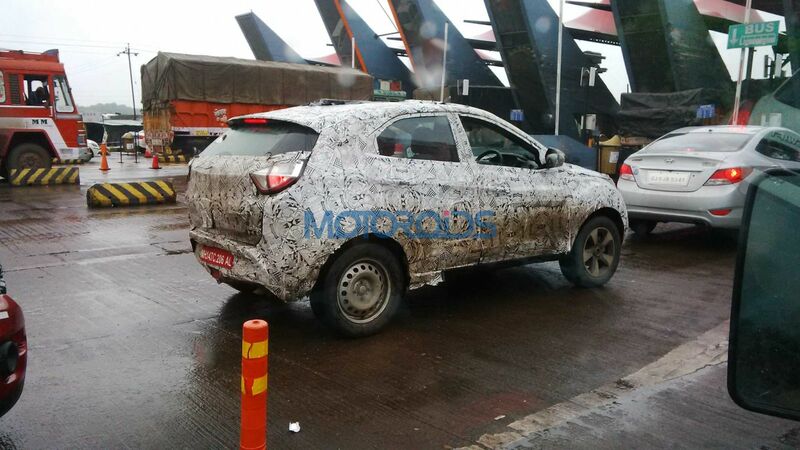 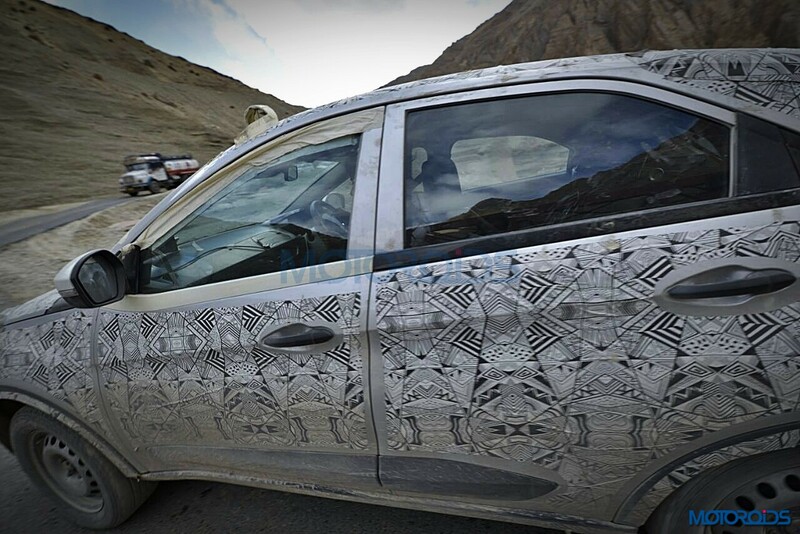 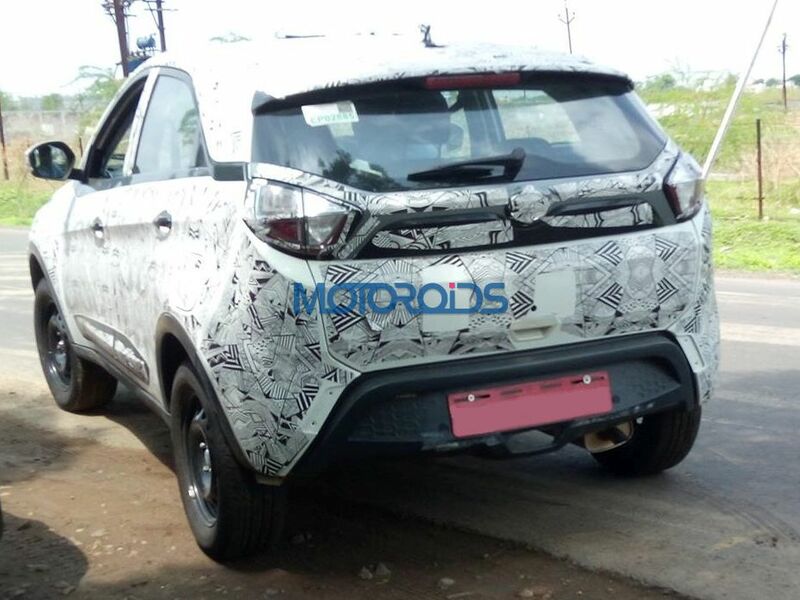 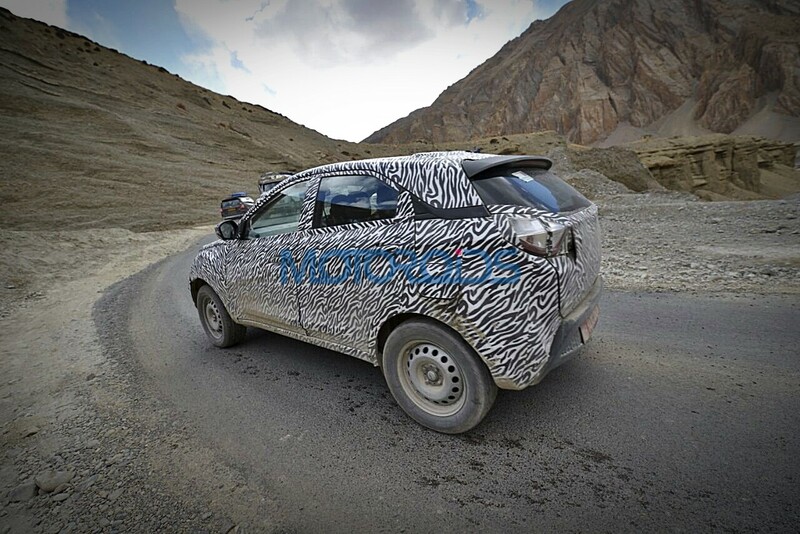 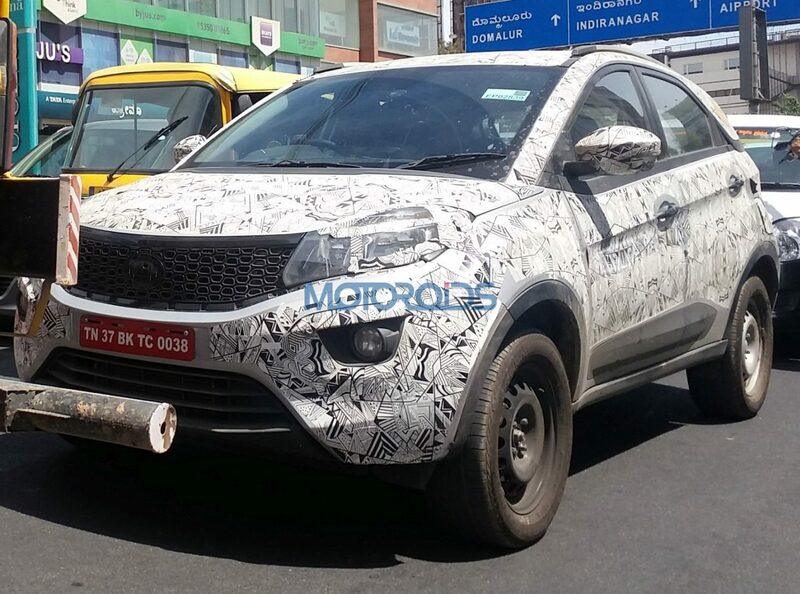 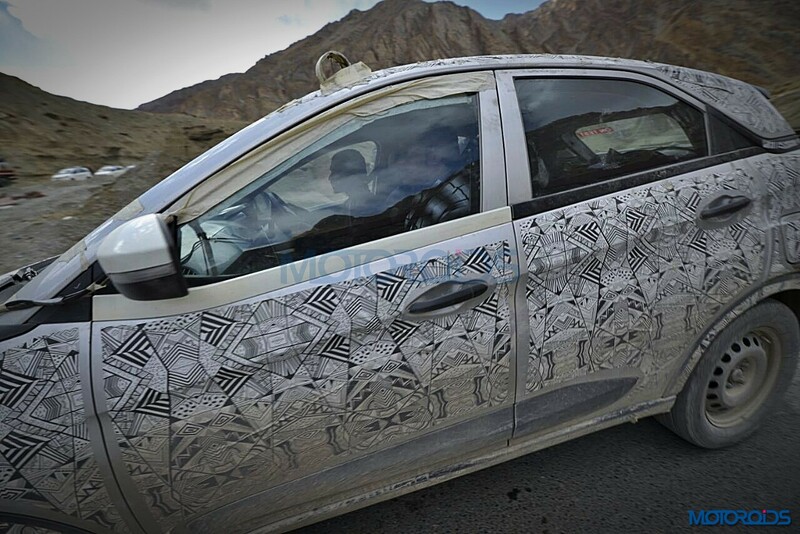 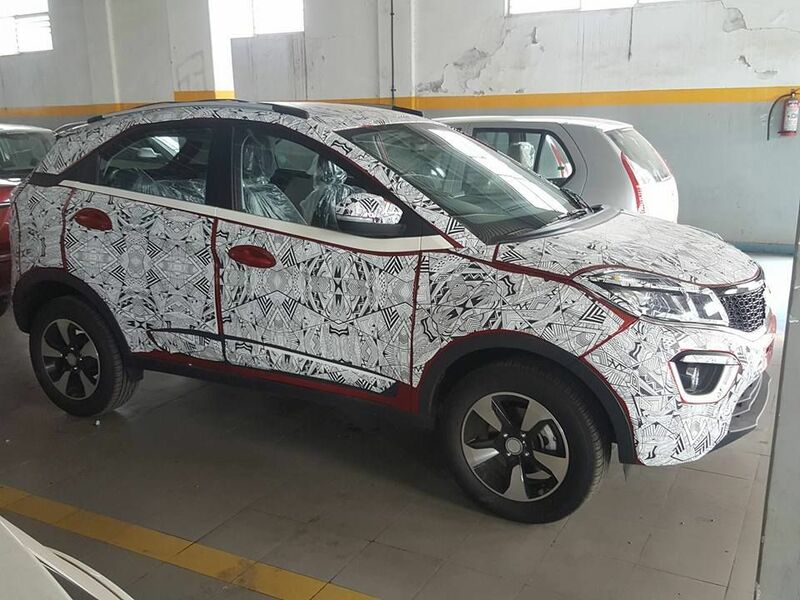 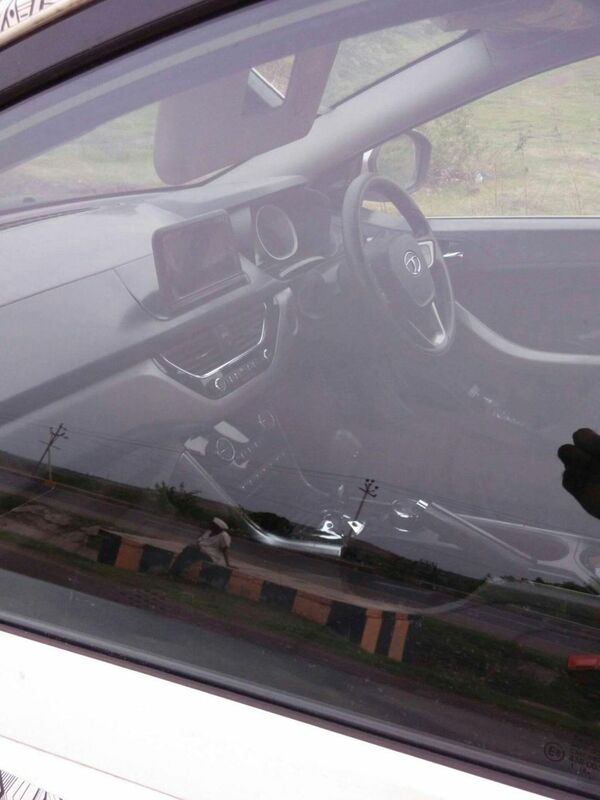 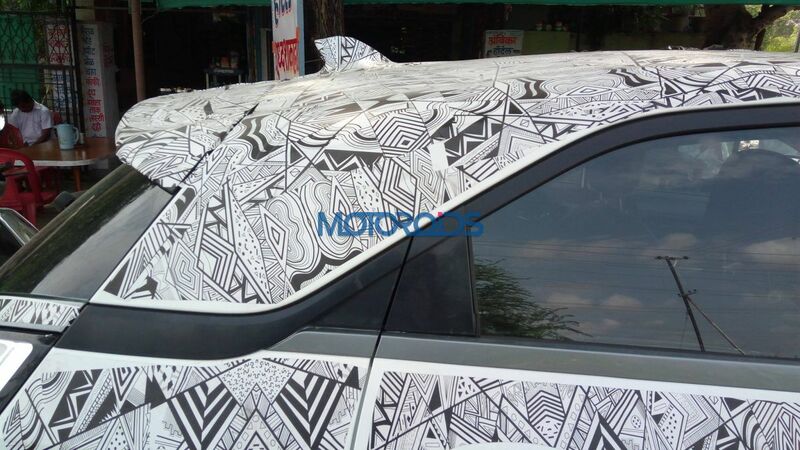 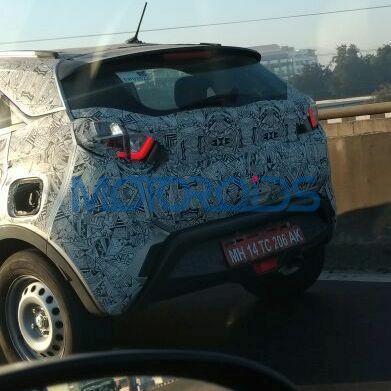 The Tata Nexon gets a dual-tone cabin. 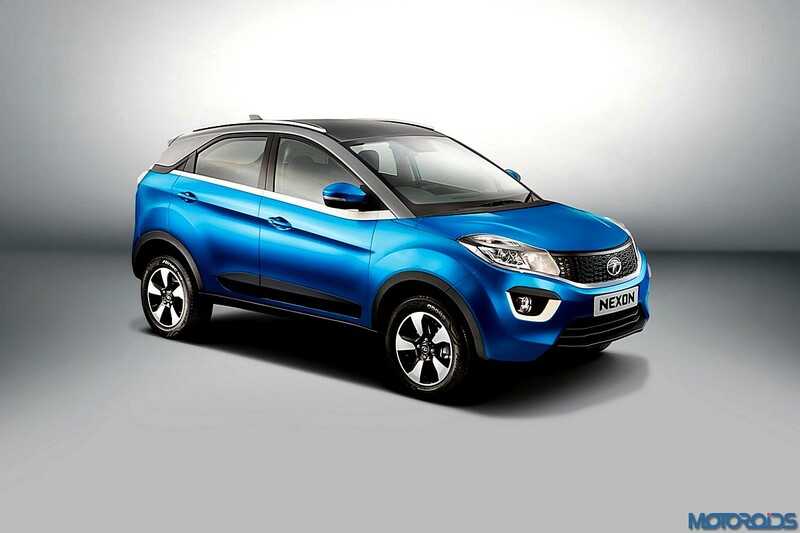 It gets some decent amount of features to offer a hassle-free driving experience. 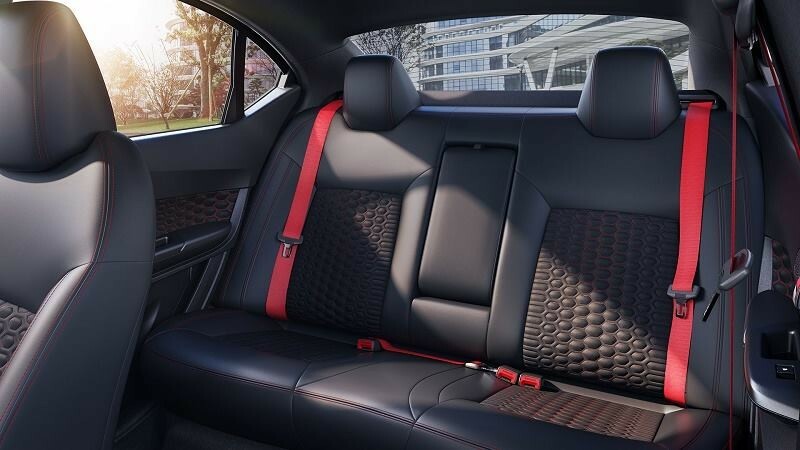 In terms of comfort, the fabric upholstery feels comfortable on long distances, seats are wide and supportive and there are adjustable headrests in both the rows. 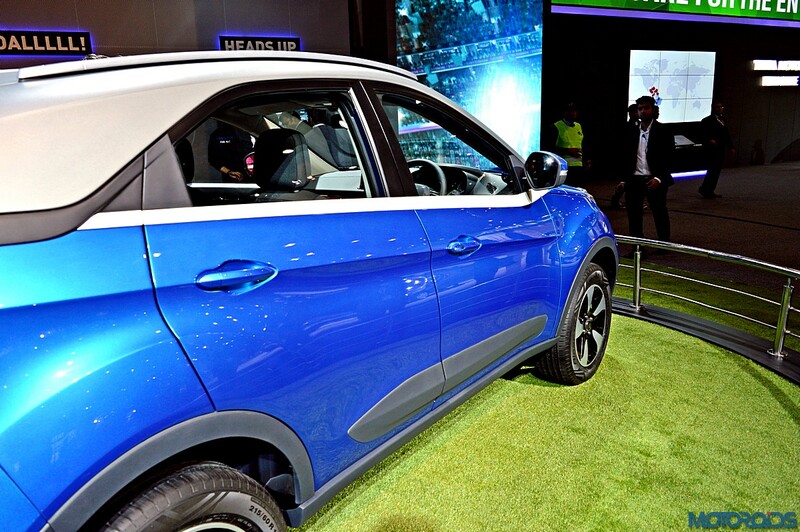 The infotainment console comprises of a 6.5-inch floating touchscreen infotainment system which supports Apple Car Play and Android Auto. 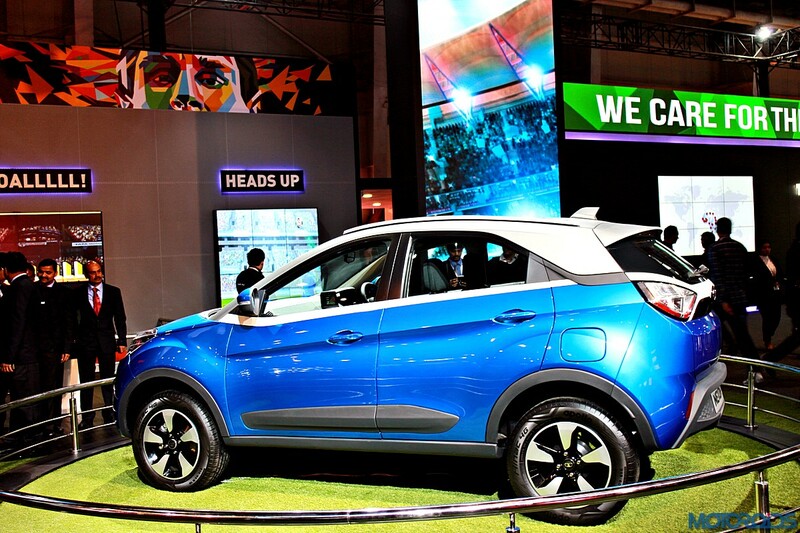 The Tata Nexon was also the first sub-compact SUV in its segment to offer different driving modes namely Eco, Sport and City. 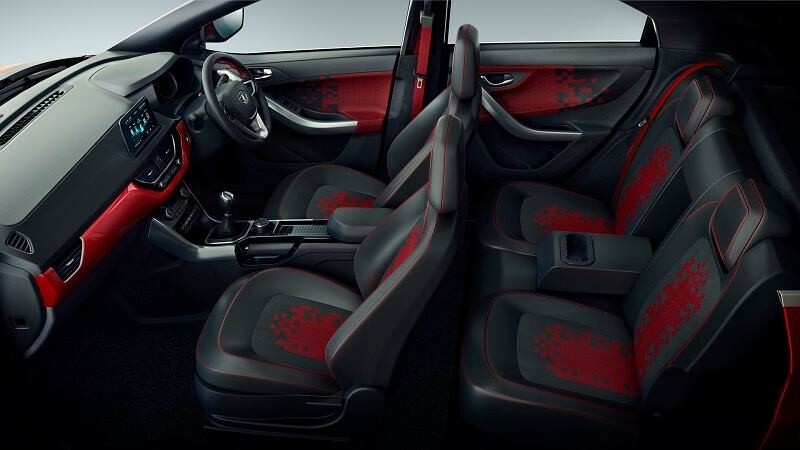 The glossy black inserts on the centre console feel upmarket. 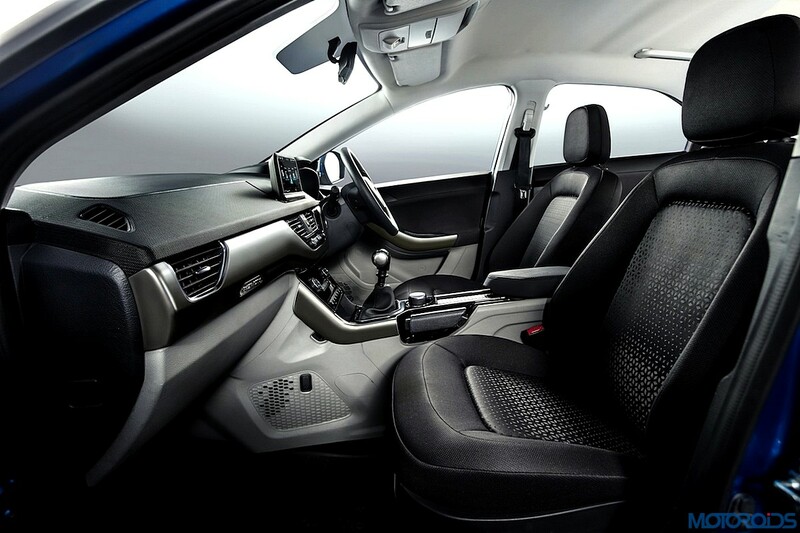 A driver can easily access the infotainment console with the help of steering mounted controls. 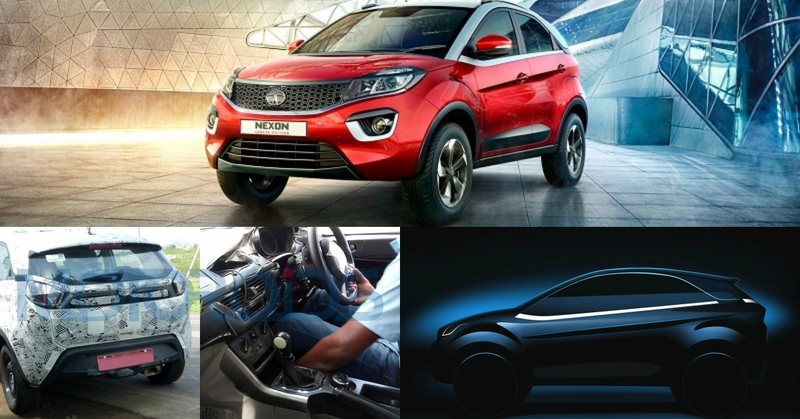 Moreover, the Tata Nexon comes equipped with features like automatic A/C, a smart looking instrument cluster, electrically adjustable side mirrors, charging socket and much more. 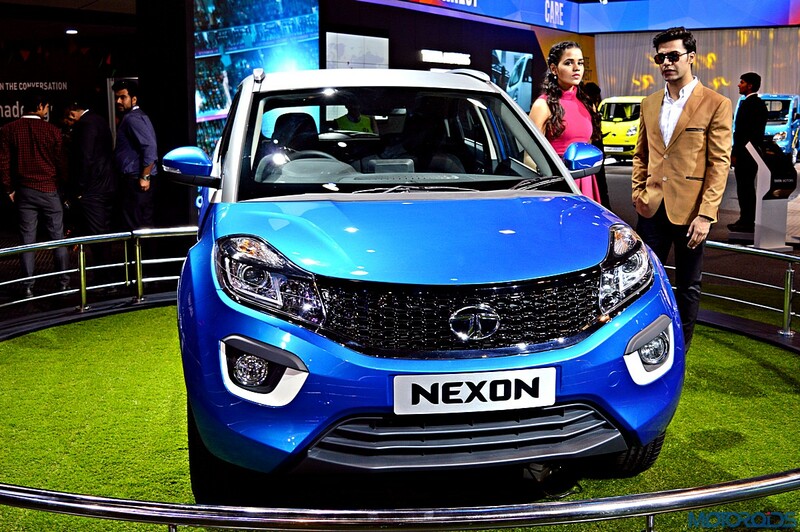 The Tata Nexon has scored 5-star rating in terms of occupant safety which makes this Tata India's safest sub-four meter SUV. 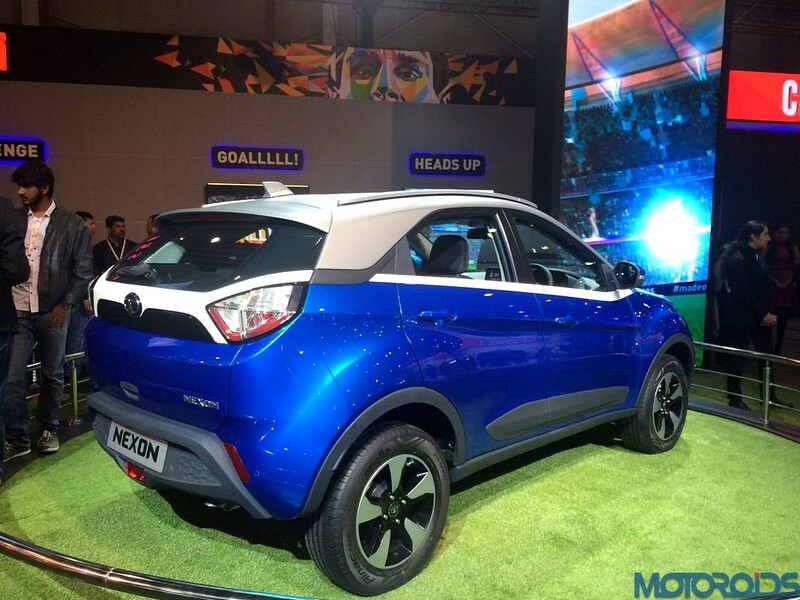 The Tata Nexon is also the first car in India to get a 5-star rating by Euro NCAP. 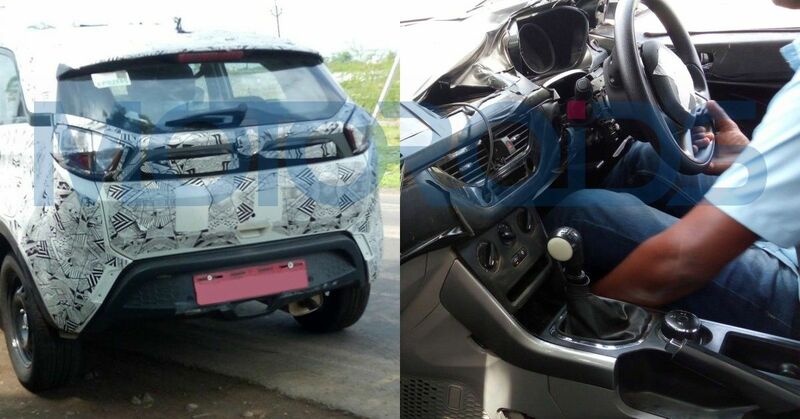 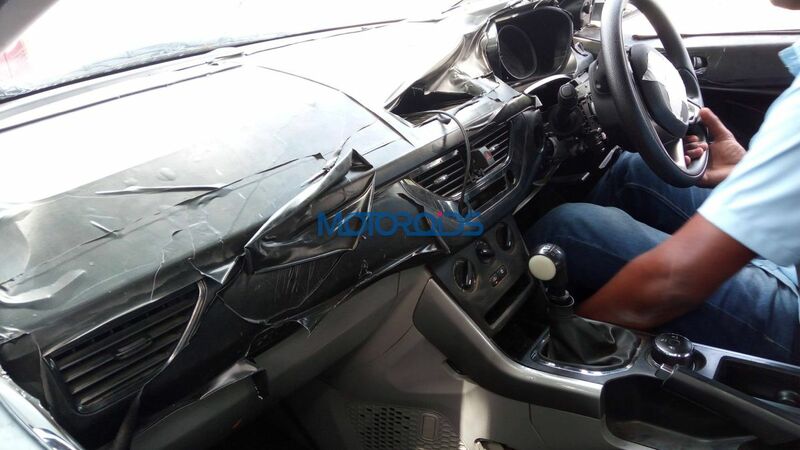 The SUV gets safety features like driver and passenger Airbags, ABS with EBD and seatbelt reminder as standard. On the other hand, the top-spec variant comes with features like reverse parking camera with sensors, rear defogger, fog lamps with cornering assist and day/night IRVM. 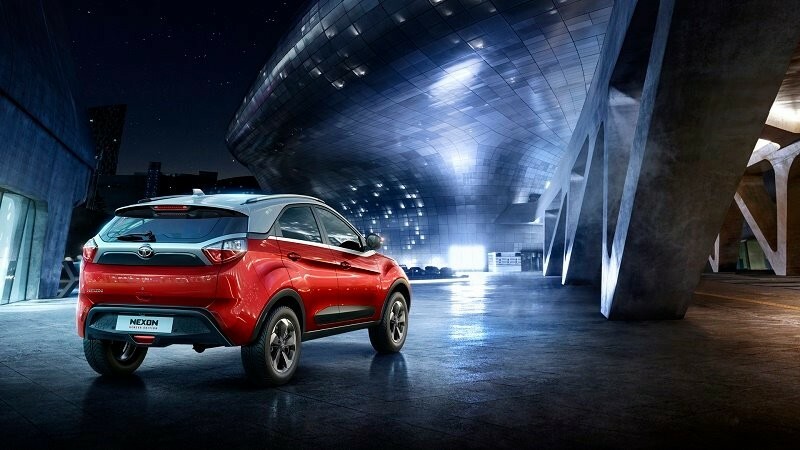 The Tata Nexon is powered by a 1.2-litre, three-cylinder, Revotron petrol unit that produces 110 ps of power and 170 Nm of twisting force. 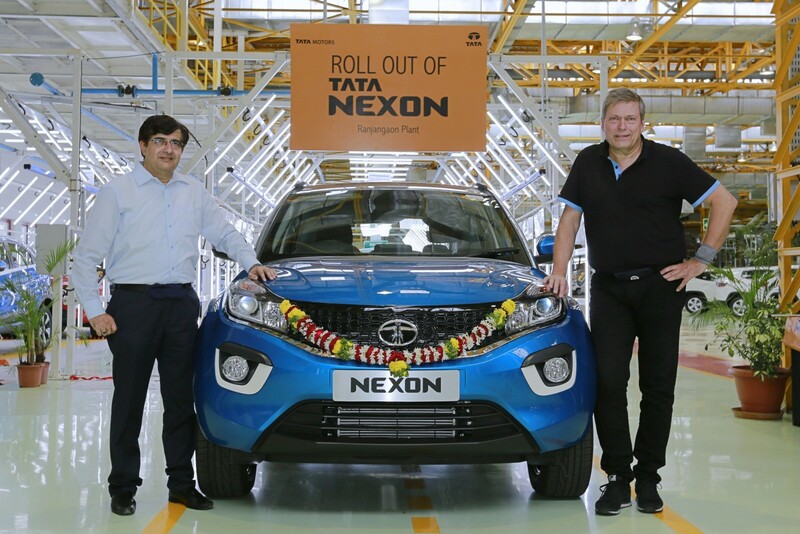 On the other hand, Tata also offers a 1.5-litre, 4-cylinder, Revotorq diesel motor which churns out respective power and torque output of 110 ps at 3750 rpm and 260 Nm at 2750 rpm. 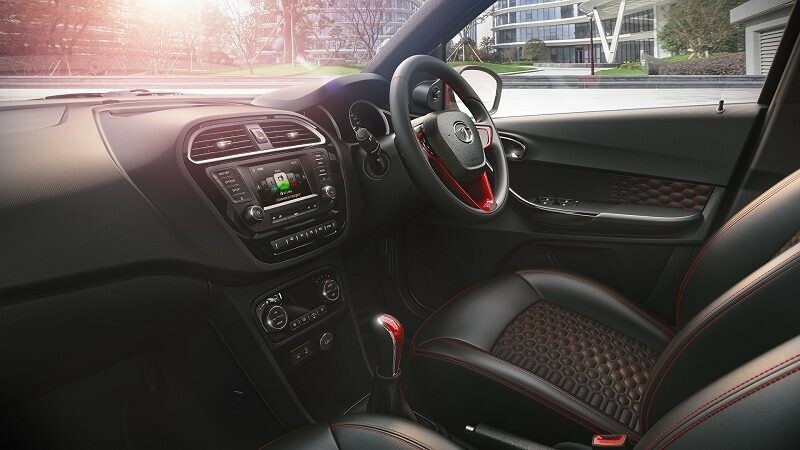 Both engines come paired with either a six-speed manual gearbox or an AMT with as many ratios, which offers easy and smooth shifts. 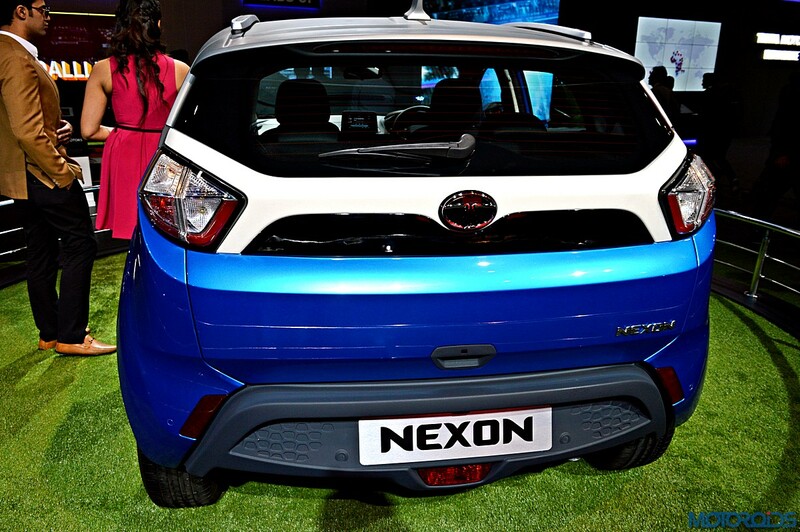 The petrol powered Nexon is rated for an efficiency figure of 17.88 km/l, while the diesel motor is rated for 23.97 km/l. 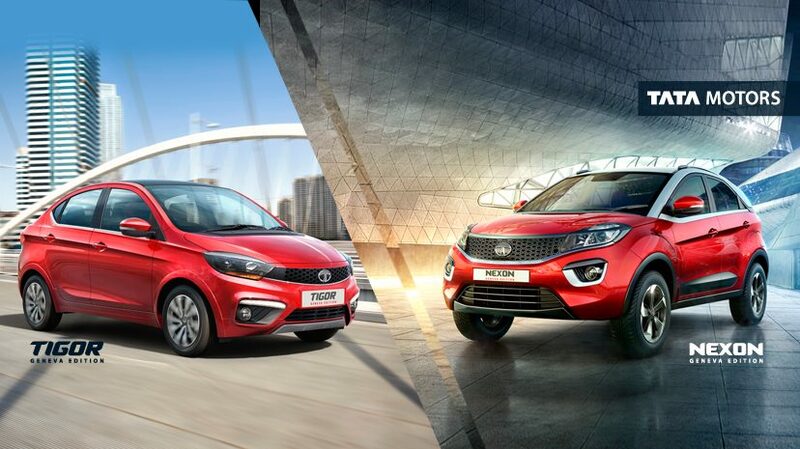 The petrol engine performs its job pretty well within the city, however, if you will be driving on the highway too mostly, the diesel engine is the pick between the two for offering punchy performance in its mid-range. 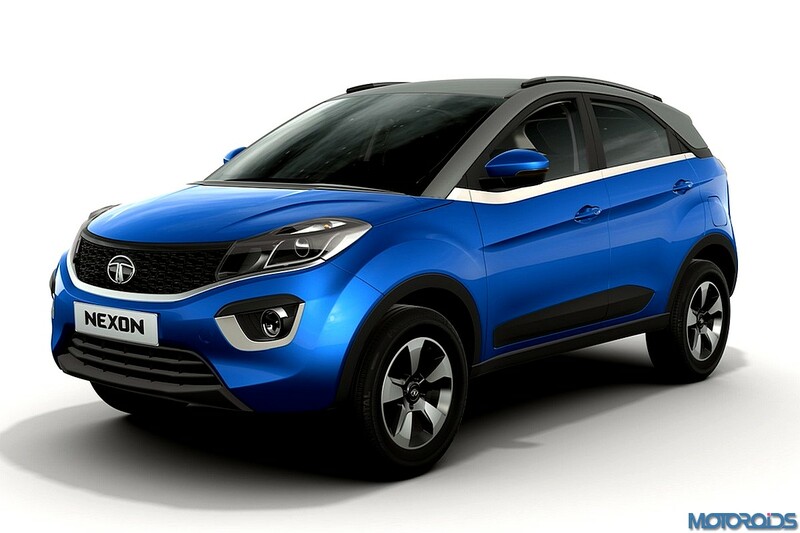 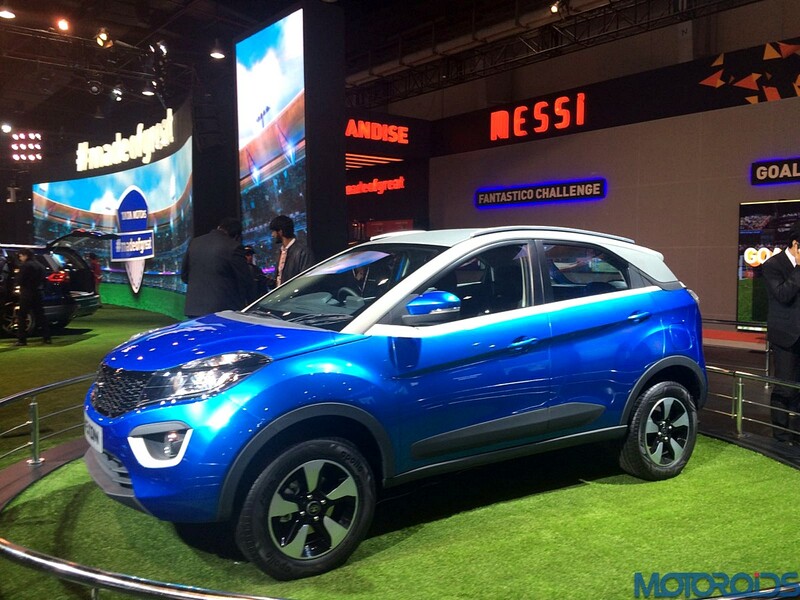 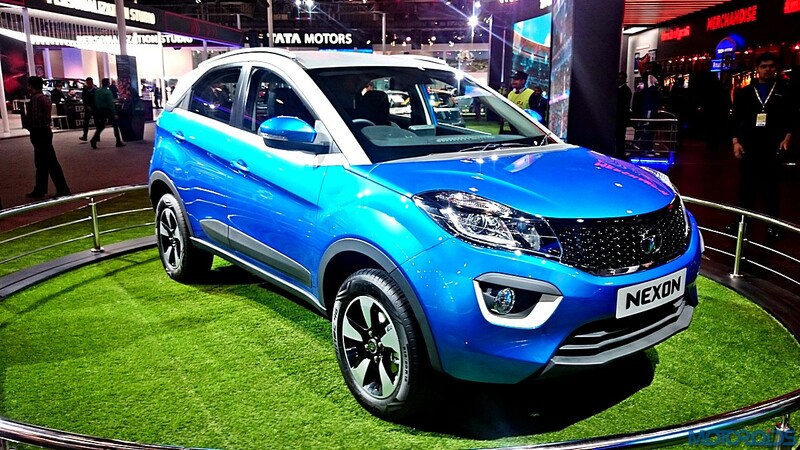 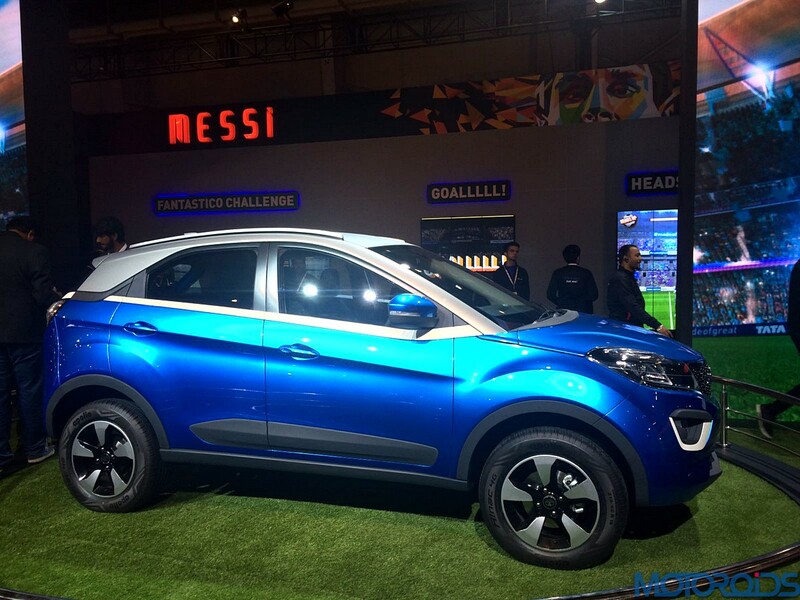 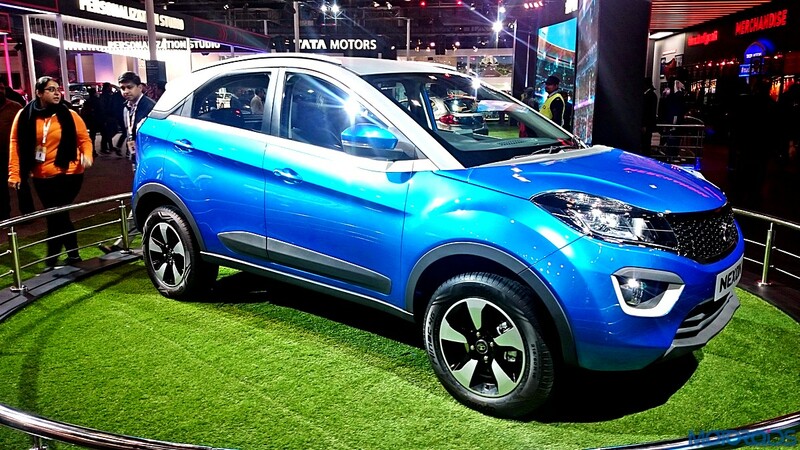 Tata Nexon price starts from INR 6.23 Lakh to INR 8.64 Lakh. 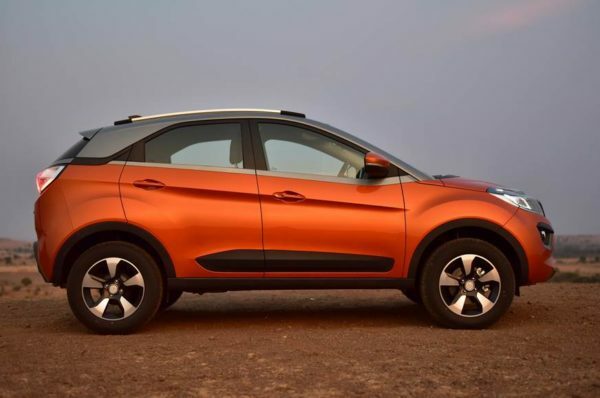 We got another variant of the Tata Nexon in our garage for a road test review and this time it was the diesel AMT version of the compact SUV. 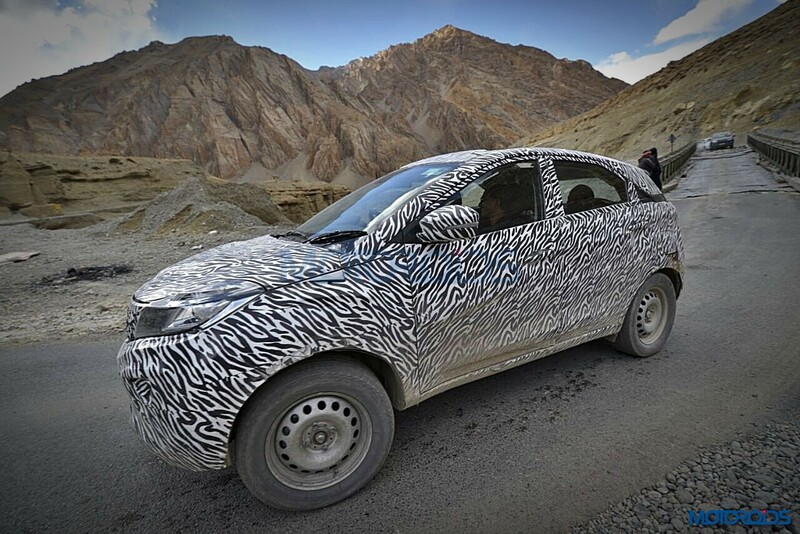 We test drove the Nexon diesel AMT on a variety of conditions to get you a detailed review of the vehicle. 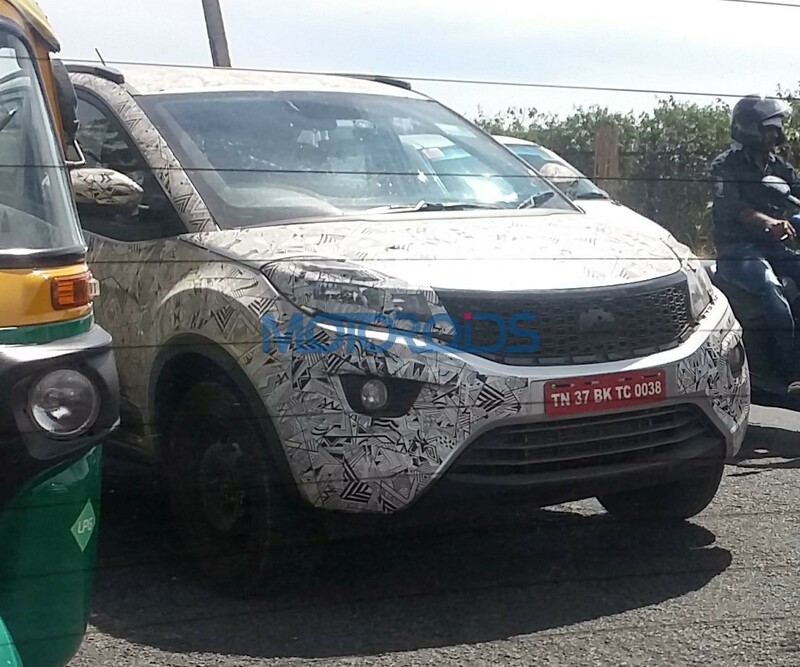 How Does the Mahindra XUV 300 Stack up Against Its Rivals?